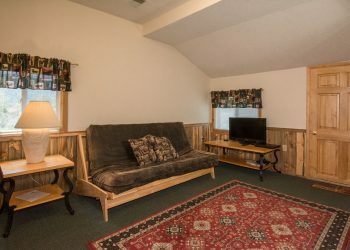 Want to get away from it all ? 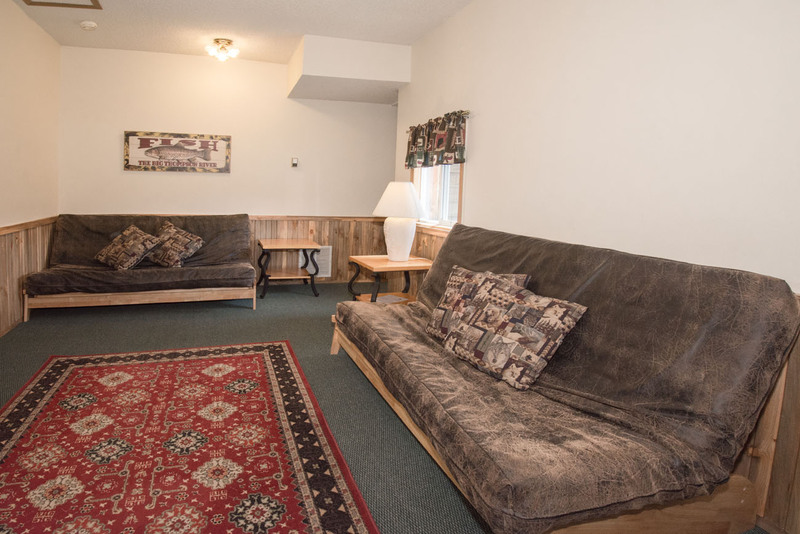 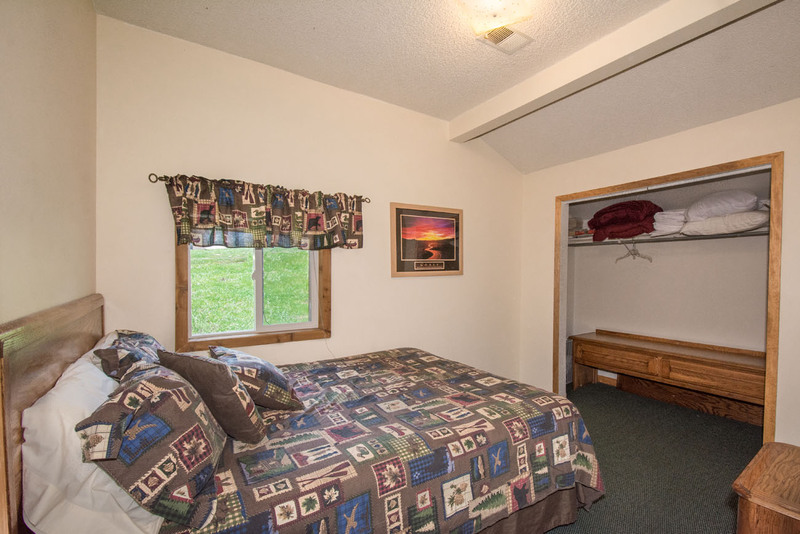 Our Three Bears Cabin 7 is located at the south end of our property. 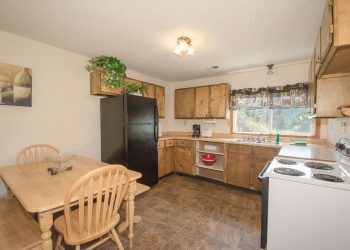 It is great for larger families or if you just want a little extra space. 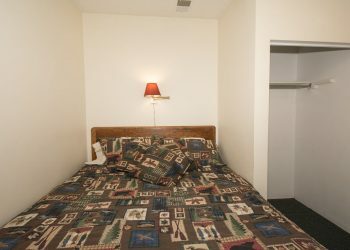 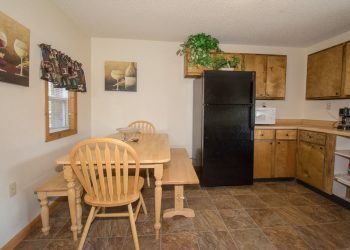 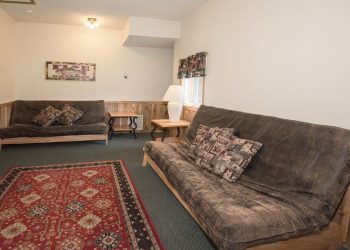 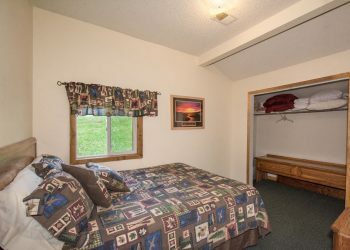 2 bedroom cabin each with a queen bed. 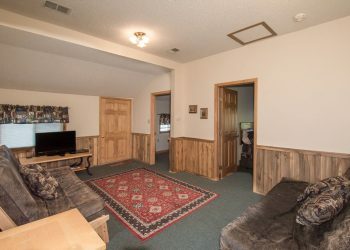 Bathroom with toilet and bathtub/shower. 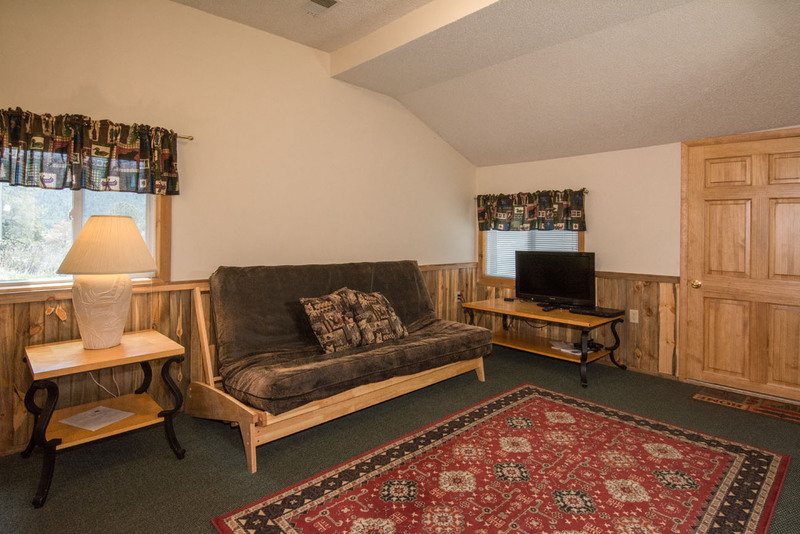 Living room has 2 full size futons along with Satellite TV/DVD player. Don’t worry about the linens, we’ve got that covered! 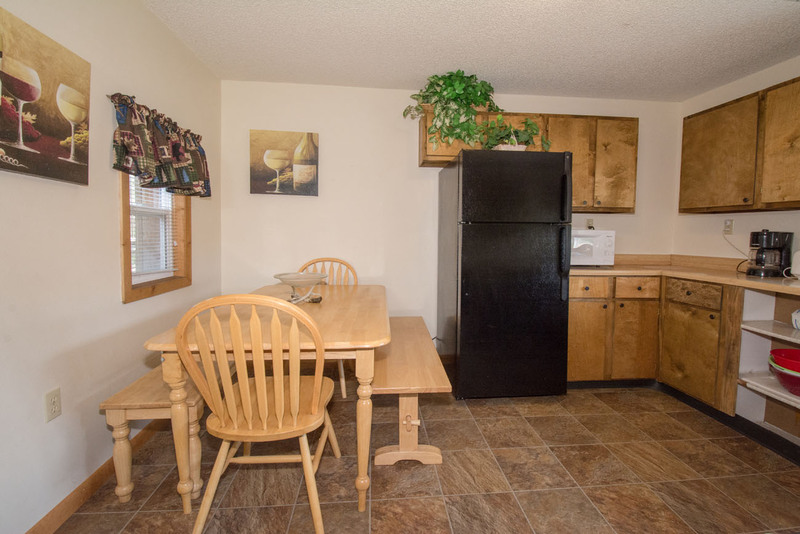 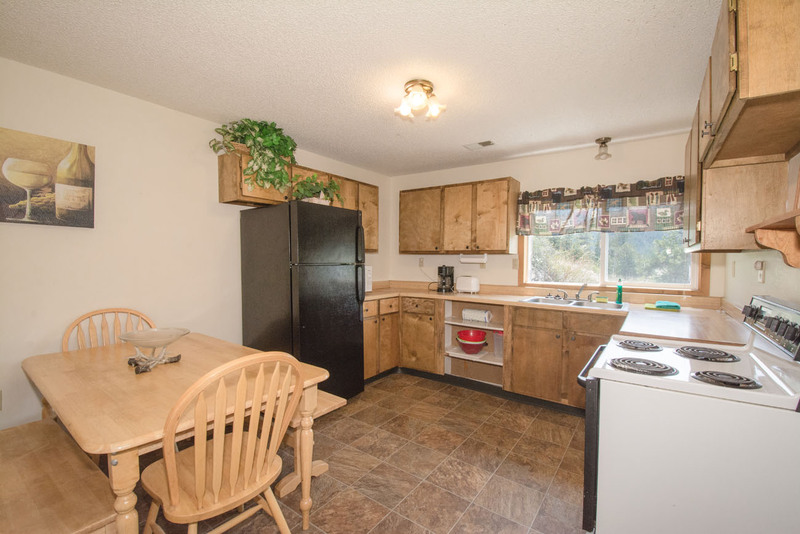 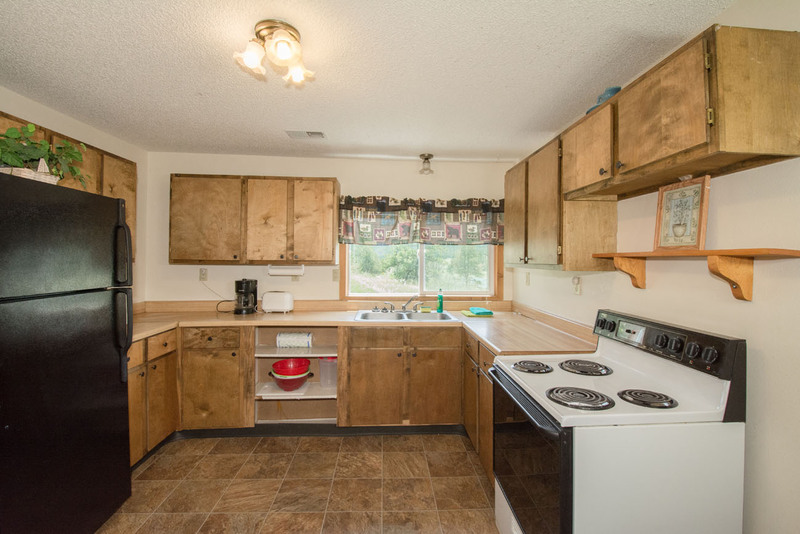 Kitchen with oven, fridge, microwave, coffee pot, dishes, pots and pans. 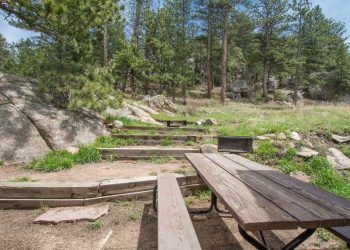 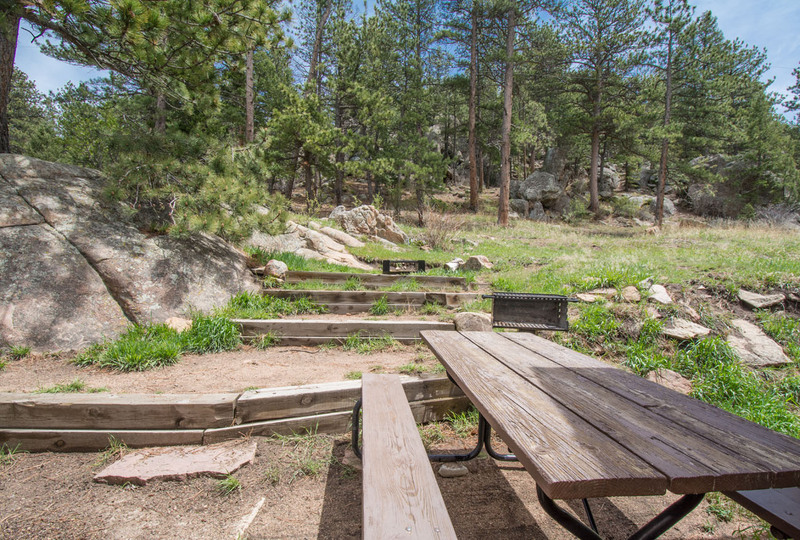 Just outside your back door enjoy the views of the mountains while having a campfire or cooking out on your propane grill.